A second victim has been confirmed after a suicide bomber launched a deadly attack at a packed concert hall in the English city of Manchester on Monday night, leaving at least 22 dead and 59 injured. 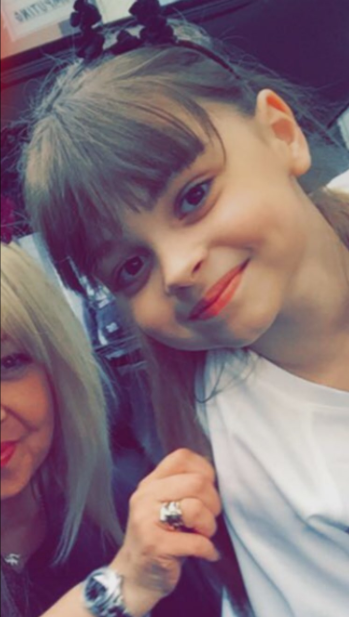 Saffie Rose Roussos, 8, was attending the show with her mother, Lisa Roussos, and her sister, Ashlee Bromwich, during the time of the ISIS-claimed attack, according to the Guardian. While it is reported that her mother and sister are receiving treatment at an undisclosed hospital, Roussos did not survive the incident. 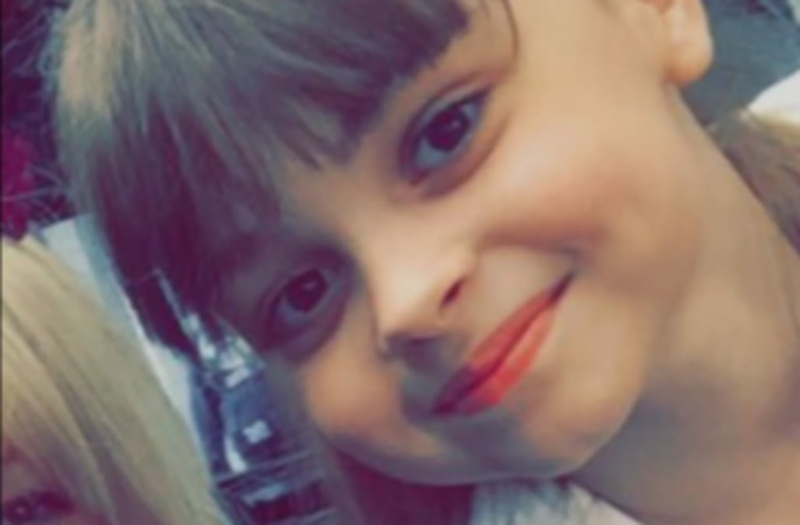 Chris Upton, the headteacher at Tarleton Community Primary School where Roussos attended classes, confirmed the child's death to SkyNews, saying, "Saffie was simply a beautiful little girl in every aspect of the word." "She was loved by everyone and her warmth and kindness will be remembered fondly," he added. "Saffie was quiet and unassuming with a creative flair." Roussos is the second victim of the suicide bombing to be identified after 18-year-old Georgina Callander, a second-year student at Runshaw College studying health and social care. 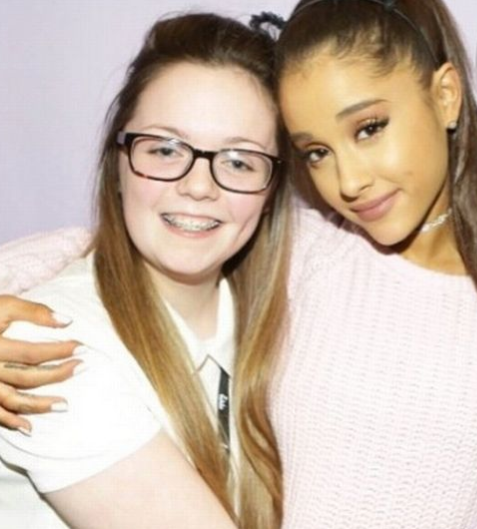 Callander has been described as an Ariana Grande superfan, who actually met the singer two years ago at a meet-and-greet. "My (meet and greet) photos cam (sic) through she was so cute ans (sic) lovely, I hugged her so tight and she said she loved my bow I cant get over this I never will," the teen wrote at the time. Runshaw College released a statement on the student's death, saying, "It is with enormous sadness that it appears that one of the people who lost their lives in Monday's Manchester attack was one of our students here at Runshaw College." "We are offering all available support possible at this tragic time, including counselling with our dedicated student support team," the statement added.